LUBBOCK, TX. 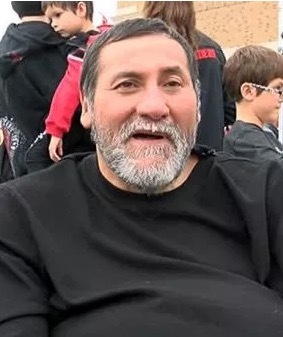 (THECOUNT) — Iconic defensive lineman Gabriel “Gabe” Rivera, died in a San Antonio hospital after being admitted while suffering from a perforated bowel. 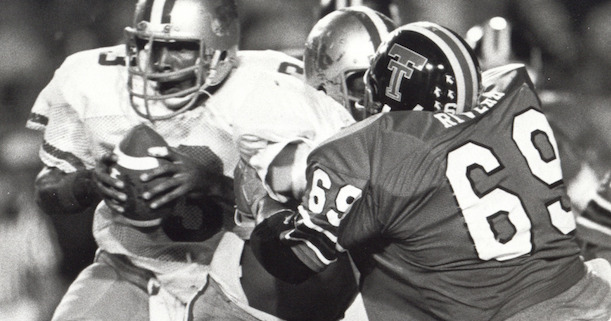 Rivera, 57, attended Texas Tech University from 1979 to 1982 and was destine for the NFL, being drafted by the Pittsburgh Steelers, but was involved in a car accident that paralyzed him and sidelined his career. Known as one of the greatest defensive players in Texas Tech history, Rivera was enshrined into the Texas Tech Football Ring of Honor in 2014.